Some people expect VIP treatment because they’re famous or super-rich or both. We see them stepping out of limos and being ushered in the side doors of elaborate-looking buildings. Inside, they access roped-off areas and get served champagne and expensive cuisine by beautiful people – it all looks very glamorous and epitomises all that being a very important person stands for. But outside Hollywood and Cannes and celebrity owned nightclubs and restaurants, being a VIP anything doesn’t really have much clout these days. Because we live in a reward point society. We almost expect it. Besides, everyone seems to be using the term loosely to (basically) get us to spend more money, and to make them look more generous than their competitors. Being a cash business, it’s only natural that a casino, online or on the ground, will roll out the red carpet to their high rollers. But what about the rest of us? If you’re new to gaming, you will have probably done a little research into the best sites to play on; you will have seen lots of pound signs and attractive offers to join them. Knowing how things roll, you’ll have guessed that it’s big business. You’re right, the gaming industry is worth billions. Competition is hugely fierce, and because they all want your business, they’ll throw some very tempting lures. These can be in the shape of VIP and/or loyalty programs. What does a casino loyalty program get you? While no two are identical and all are changeable, for many reasons, a casino loyalty program stands out from the reward point thank yous typical with buying goods like petrol and groceries. This is gaming. It’s for pleasure. So when you get things like extra playtime, free spins or a deposit bonus, these are loyalty rewards you can not only put to fun use, they can help bankroll your early casino days and a shot at big wins. Naturally, the more you play, the more funds will be going in and out of your account. In return, you get bigger rewards. 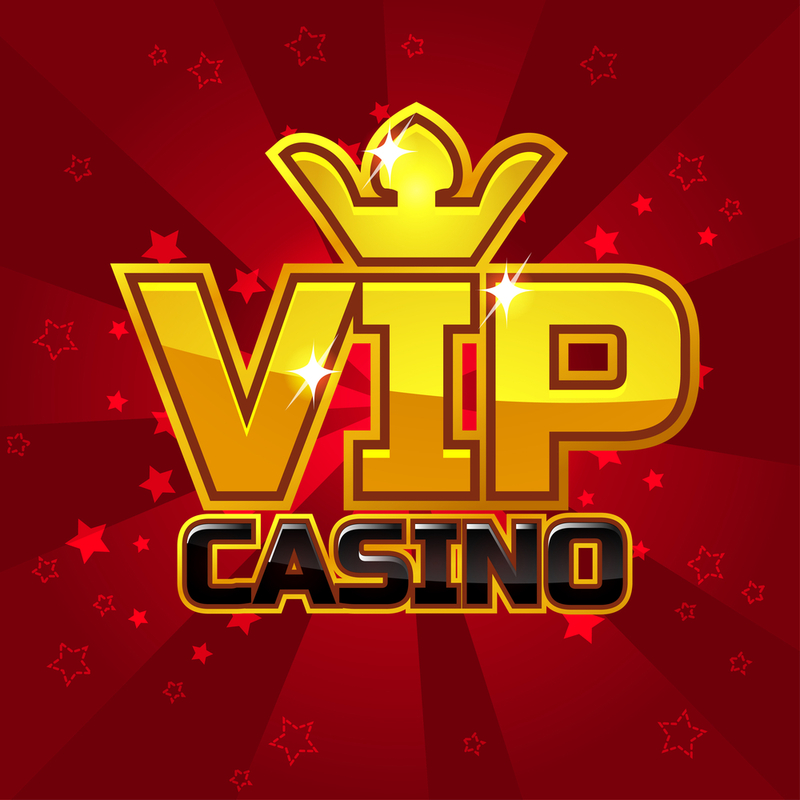 Casino VIP programs and loyalty rewards schemes can be much of the same and are usually tiered. They can vary in names, but all equate to the familiar bronze, silver and gold hierarchy. Sometimes enrolment is automatic, other times, depending on the site, you will be invited. But the best casino VIP bonuses are intended to make an impression, often worth hundreds compared to some scraps given. Of course, you need to climb the hierarchy to get the best perks. With regular deposits, you can soon move from buying expensive flat beer to sipping complimentary glasses of Moët. Well, online casinos don’t really do that, so they give you other stuff instead. If you’re getting into poker, receiving tickets to watch the World Series of Poker would probably make you feel very important? Some sites reward loyalty with things like that. Others will give you money back when you lose games, it can be as much as 15% of whatever you paid into your account. Most will have a match bonus in place, and these vary but tend to be at least 100% and not limited to meagre deposits. These can be turned into thousands of pounds’ worth of cash to play with. But you must read the fine print. VIP or regular punter, casinos don’t just give money or anything away for nothing. They know high rollers are going to spend a small fortune; high rollers might not care much about wagering requirements (unless they have a seriously bad run and go broke). But for anyone without a disposable income, not understanding how wagering requirements work can be a disastrous ending to an otherwise pleasurable experience. In short, to receive your bonus and any associated winnings, typically, you must spend X times the amount you deposited. Some folks, in excitement, skim these important details. The hard truth is that all reputable sites clearly show information like this, often with its own dedicated page. UK online casinos are strictly governed and offer some of the best protection to gamers anywhere on the planet. Once you read the terms properly, you can figure out what is real VIP value and what is pure fluff.